Curves to Kill...: How do you bag it? How do you bag it? This Friday I'm heading to Soundwave an I've only just realized my brilliant yet trusty hand bag is not festival appropriate! So off I headed to EverMe to search for a more suitable handbag for a day of standing, rushing about and storing the essentials. What I need is something not too big and not too small. 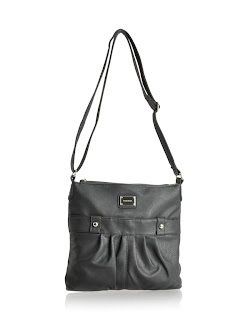 A cross body bag that is light weight and can hold the essentials. 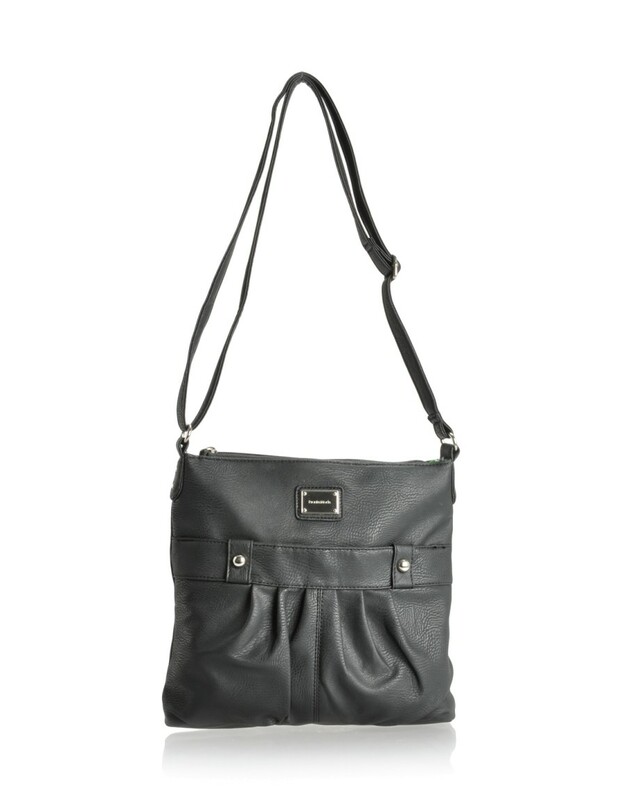 A simple black and sleek cross body bay in the perfect size. 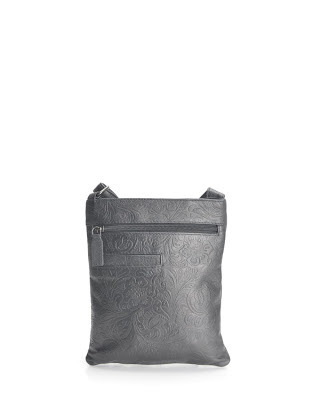 Love the embossed finish on the leather as it ads a new element to what is usually a pretty straight forward style. This would be perfect for most of my outfits. A little pricier but so funky! Love the rich carmel leather, text print and the messenger shape. I would use this for work every day and festivals. 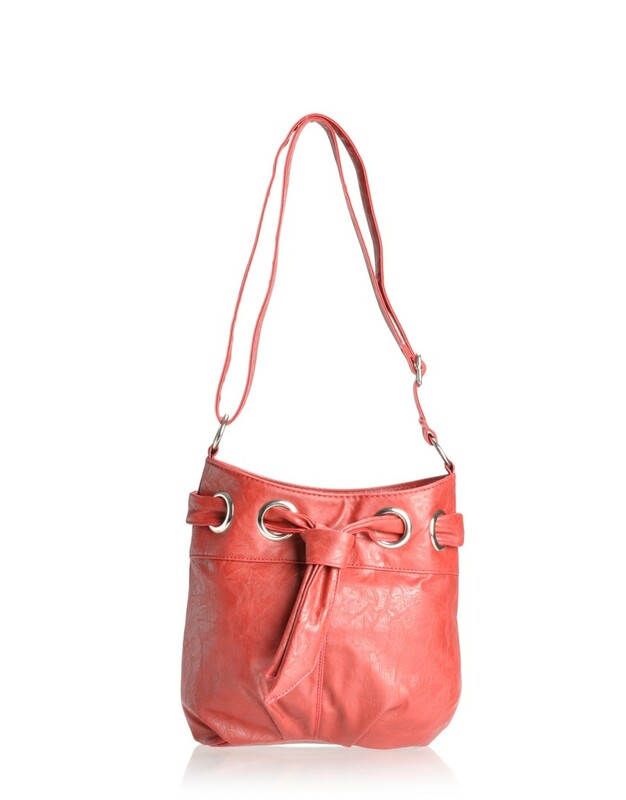 Now this one has a real boho feel to it and I adore the red faux leather. It's a nice change from my usual black choices. The knot detail is really funky and I think this one could rock for a festival. 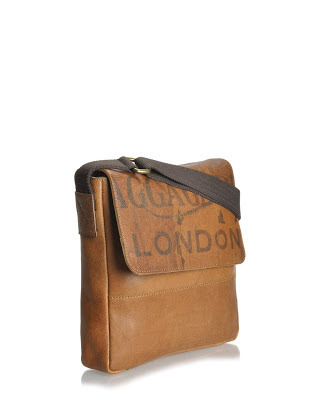 Then lastly a simple zip bag cross over at an awesome price that fits all my needs. I think I'm sold on this simple yet stylish bag. Now lets hope they can get it to me asap! Next step - what goes in the bag, i.e festival essentials. I'm back to shooting next week so watch out for another in flux of posts and images. Thank you all for your patience since I hurt my knee. I'm so excited to get back into some new amazing garments and accessories and shoot up a storm for you guys!